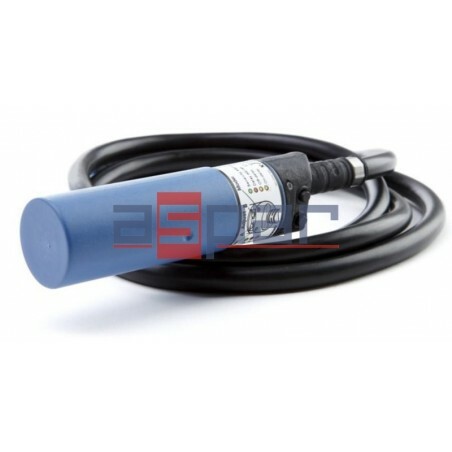 A capacitive level sensor with relay output 5A DC; 2A AC. Power supply: 10~30VDC/AC. Diameter: 30mm. 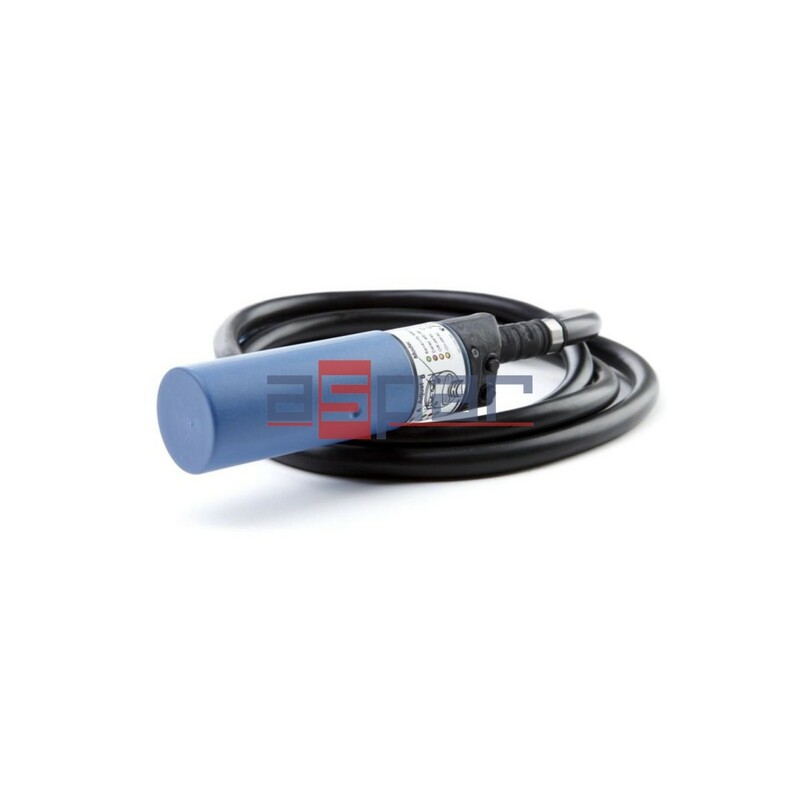 A capacitive level sensor with relay output 5A DC; 2A AC. Power supplu: 10~30VDC/AC. Diameter of sensor 30mm. The powerful integrated relay means that it can control many functions directly.